Original! 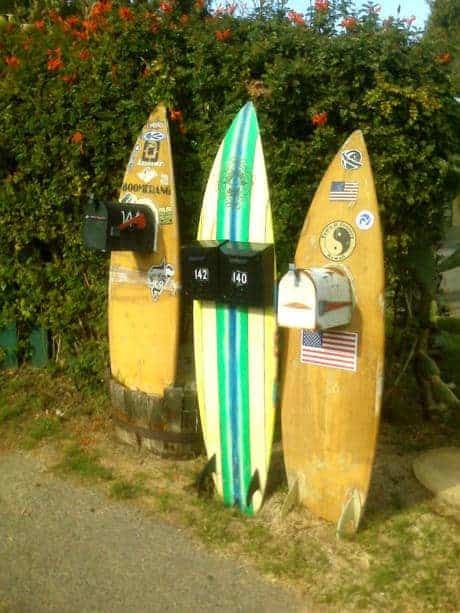 Surfboard Mailboxes at Leucadia, San Diego. I’m pretty sure this photo was NOT taken in Kansas.